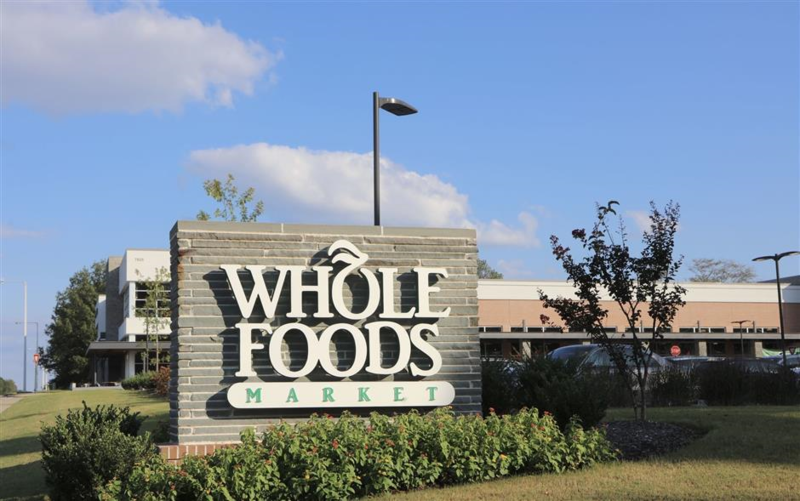 Workers at Whole Foods are decrying that their jobs and wages are in danger and that the grocery chain’s new owner, Amazon, is out to turn them into “robots.” As such, the staff is pushing back and seeking to set up a union to protect their jobs. Employees are not happy with what they describe as efforts of Amazon to reshape “America’s healthiest grocery store” in Amazon’s image. There have been visible changes in the 38-year-old supermarket chain’s operations since Amazon acquired the company in August 2017. Whole Foods workers across the country are pushing back on the said changes that they feel are detrimental to their welfare and benefit. As such, workers are starting to collectively organize to stand up against the new management. A group of workers is reaching out to their fellow employees in Whole Foods across the country through a letter to discuss their plight and future prospects under Amazon. They also discussed such issues as “Order-to-Shelf” system they find problematic, mass layoffs of some positions, among others, saying these are all good reasons to start to unionize. Even before Amazon took over, Whole Foods already has its own history of union-busting. For one, there’s the infamous case in May 2016 where the company paid union-busting consulting firm Kulture Consulting above $100,000 days before a union election for a distribution center in Pompano Beach, Florida. Even the National Labor Relations Board ruled against Whole Foods in 2017 for union-busting tactics when the company changed the employee handbook to pave the way for a ban to the recording if all work-related activities without management approval, which is in effect constitutes an infringement on collective bargaining rights and labor law. A worker from a Whole Foods branch in New England area said they have it better before Amazon took over. Workers used to earn more then. She said things changed under Amazon where they are expected to do more with restricted labor budgets and where they are expected to perform duties above their rank without extra compensation. Another worker from Southern California echoed the same sentiments and said upper management with Amazon now has the sole focus on maximizing profit by “homogenizing” stores. Under Jeff Bezos-led Amazon, employees also say their once major perk of profit sharing has been eliminated. Whole Foods has been cutting jobs this year and forcing some staff to take over duties of fired employees without extra compensation. Workers say it is such an irony that the company owned by the “wealthiest man in the world” can not afford to hire.